Mom~ Dad~ Why does the Moon’s shape keep changing? How would you explain this to your children? Didn’t you also wonder and worry about it when you were young? How are children learning in schools today? And how will they learn in the future? 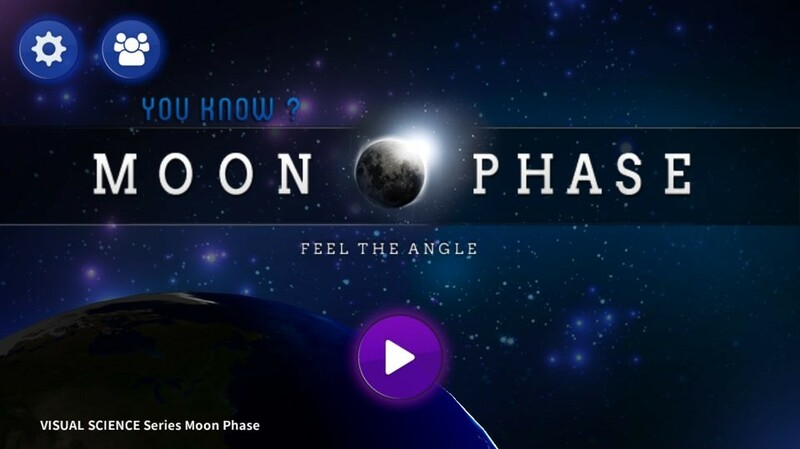 This is an experiential app that helps understand the Moon’s phase changes. 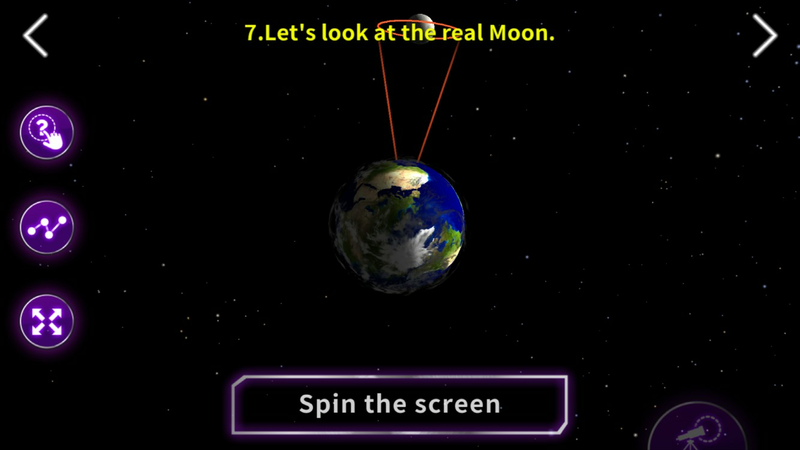 See and touch the unimaginable shapes of the Sun, the Earth, and the Moon in 3D! 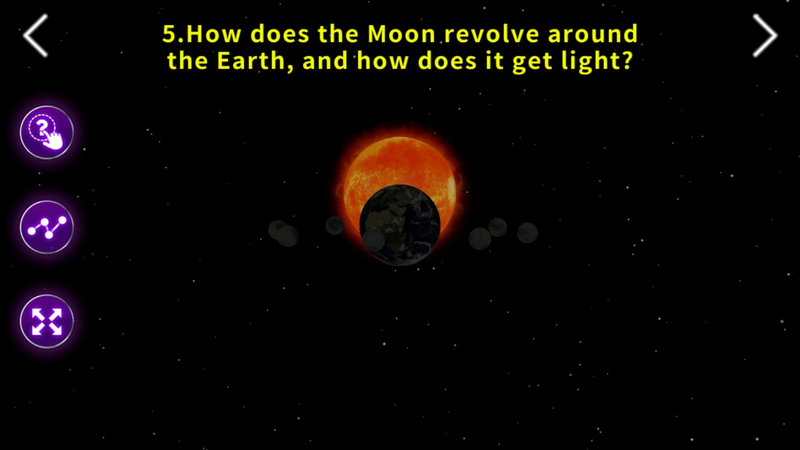 How does the moon look from space after receiving sunlight? How does it look from Earth? Why does it look different from the two spaces? 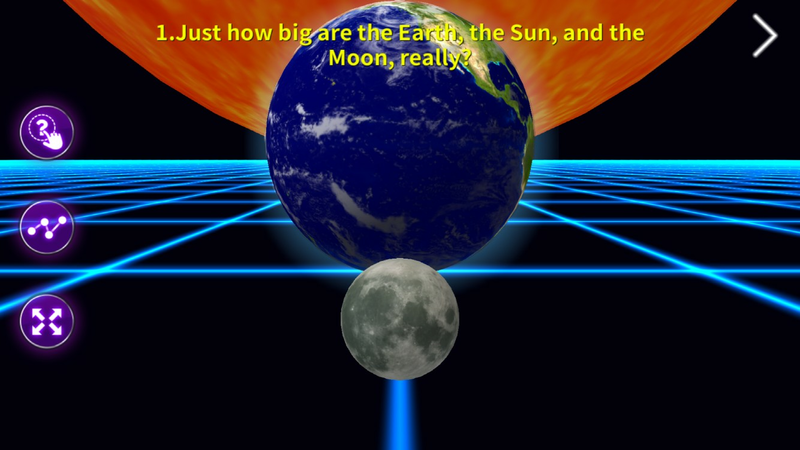 Feel the answers through 3D simulations while following the steps, beginning with comparisons of the sizes of the Sun, the Moon, and the Earth. 3. 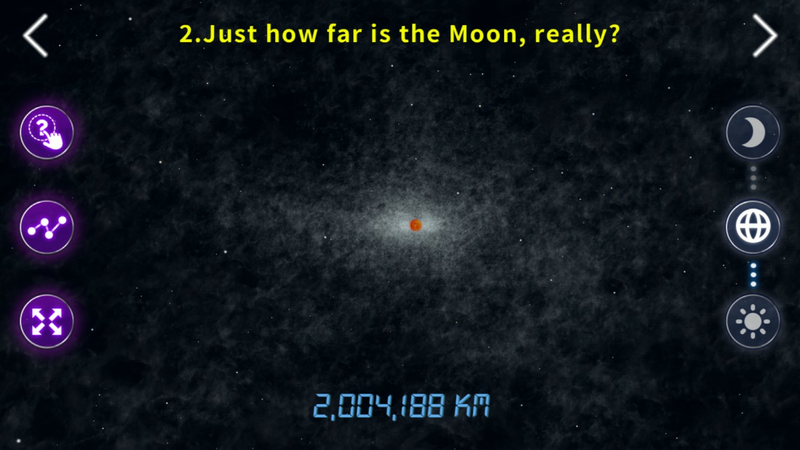 What happens with a sphere-shaped object gets light? 7. Did you take a good look at the last step? WICEAN’s "You Know?" Series is composed so users can practice these inductive logic developments.